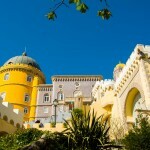 What could be better than lovely day tour from Lisbon that includes lunch and some wine tasting! 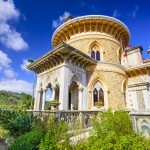 Leave Lisbon for the lush hills of Sintra on a private day trip. 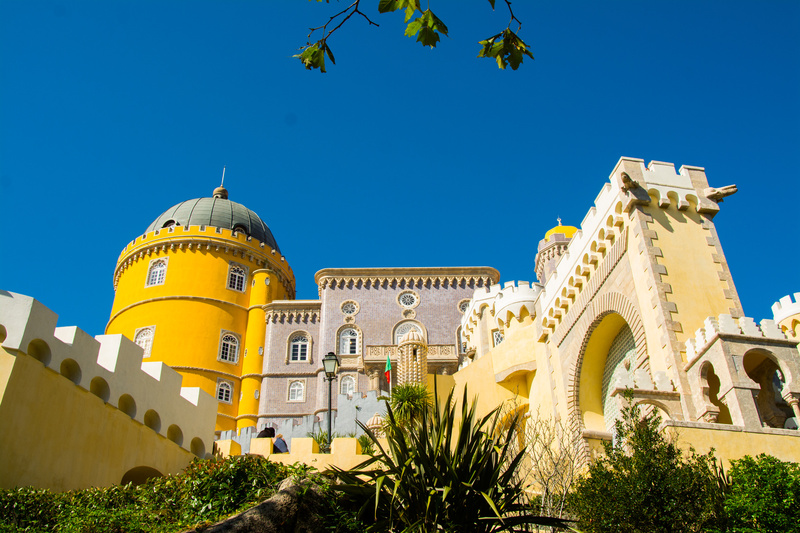 Visit the historical town of Sintra and the magnificent Pena National Palace, an exuberant example of 19th-century Romantic architecture. 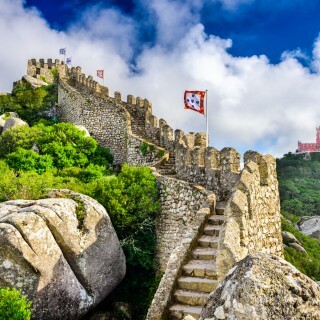 Enjoy lunch at a family-owned restaurant before soaking up views of the wild Atlantic at the scenic Cabo da Roca cliffs. Finish the day with a wine tasting session at a local wine cellar. 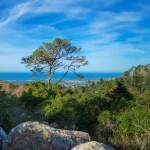 As this is a private day trip, you’ll enjoy personalized attention from your very own guide throughout. 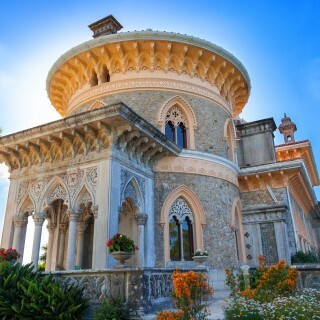 After a pickup from your Lisbon hotel, travel out along the coast to the picturesque Sintra region. 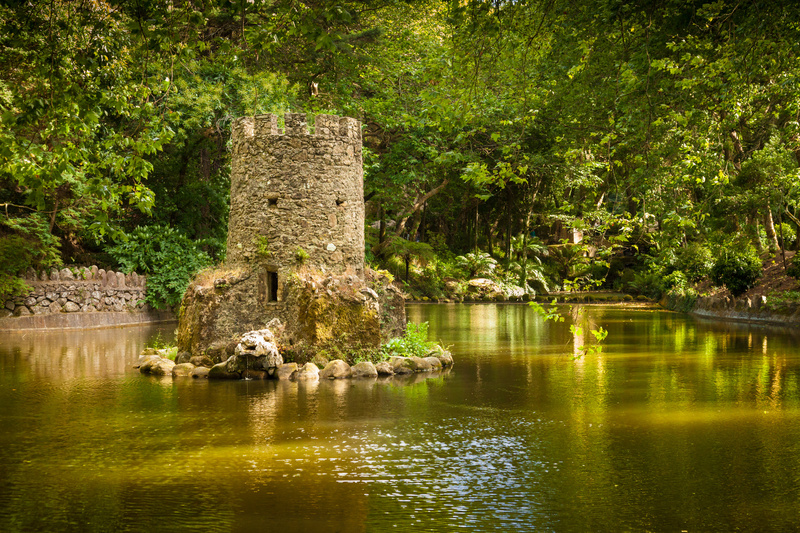 Surrounded by hills and abundant vegetation, Sintra has long been a playground for royals and aristocrats, and the Portuguese royal family often used it for summer getaways. 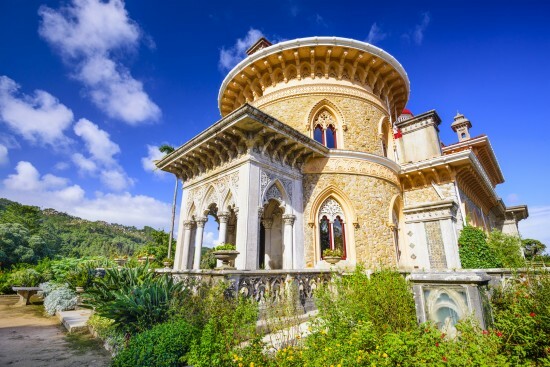 Admire the incredible vistas as you approach Sintra, and look out for the fairytale castles and extravagant villas that are set amid the forested hills. 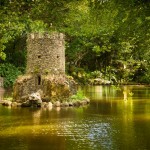 As you travel, listen to your private guide recount the history of the stunning town and its most notable landmarks. 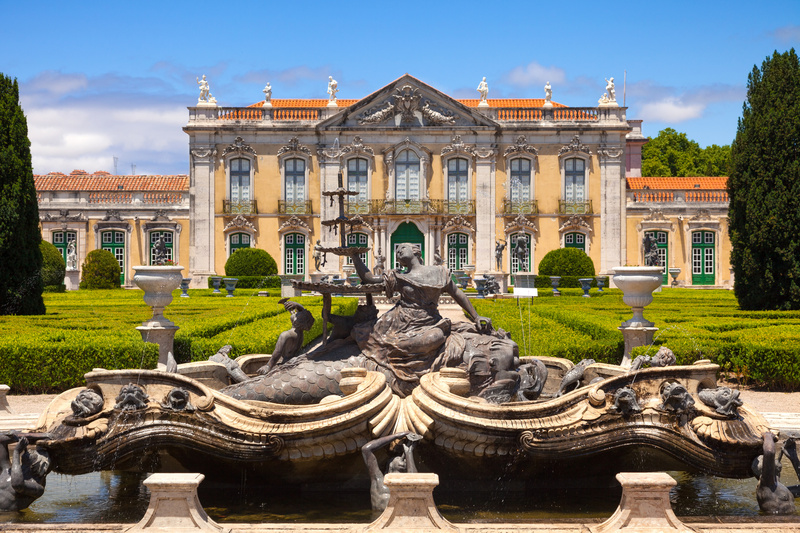 Stop at a bakery and warm up your taste buds with a traditional Portuguese pastry. 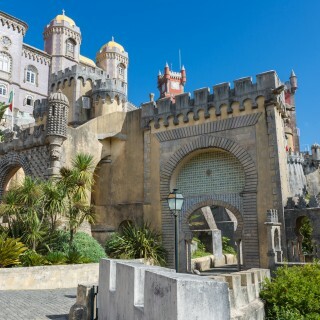 Pay a visit to the jaw-dropping Pena National Palace, a pastel-colored, 19th-century castle set high in the Sintra hills. 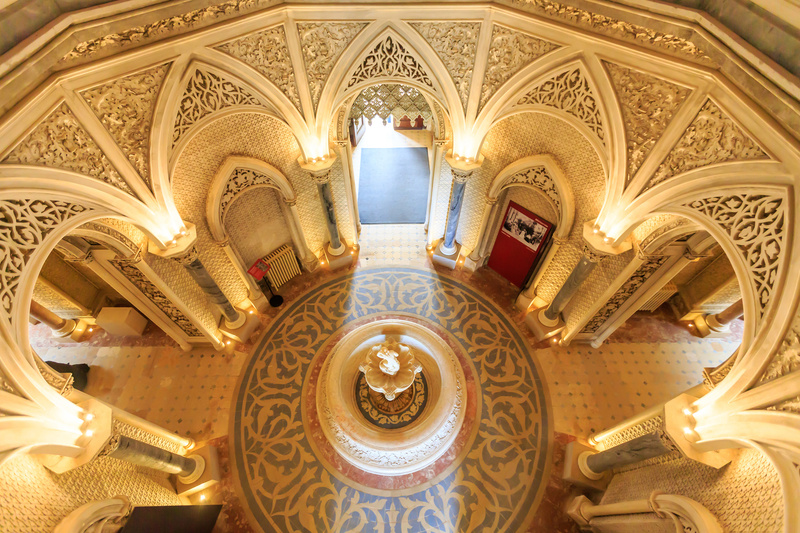 This former royal abode pays homage to Manueline and Moorish architectural styles, with rich ornamentation and onion domes. 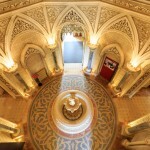 Check out its extravagant interior, which is decked out with late Victorian and Edwardian furnishings and looks much the same as it would have done when the royals inhabited it. 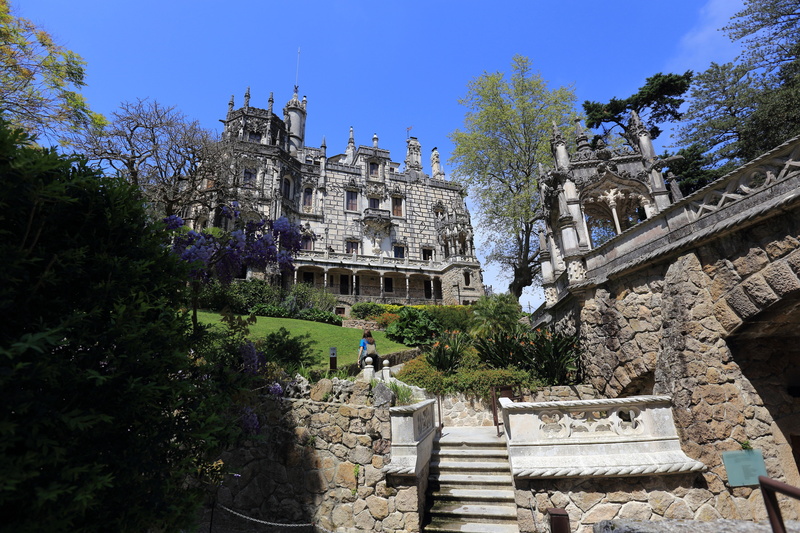 Head to the old village of Sintra, where you’ll stop to eat a 3-course lunch at a family-owned restaurant, which will include a soft drink or beer, as well as a coffee. 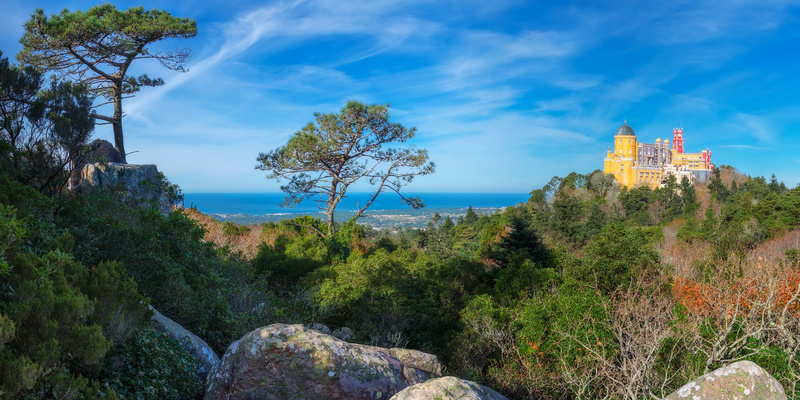 After lunch, take a drive with your private guide along the coast to the famous beauty spot, Cabo da Roca. This dramatic headland is the westernmost point on the European mainland. 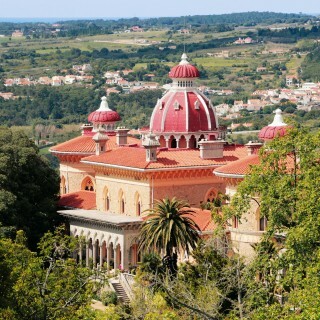 During the drive, you’ll also pass Seteais Palace and the Palace of Monserrate, two more of Sintra’s striking royal residences. Come afternoon, visit a local wine cellar, where you’ll get to take part in a fun and informative tasting session of four regional wines. 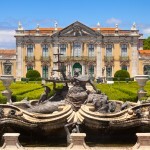 Then, relax during the journey back to Lisbon, where your tour ends with a drop-off back at your hotel.